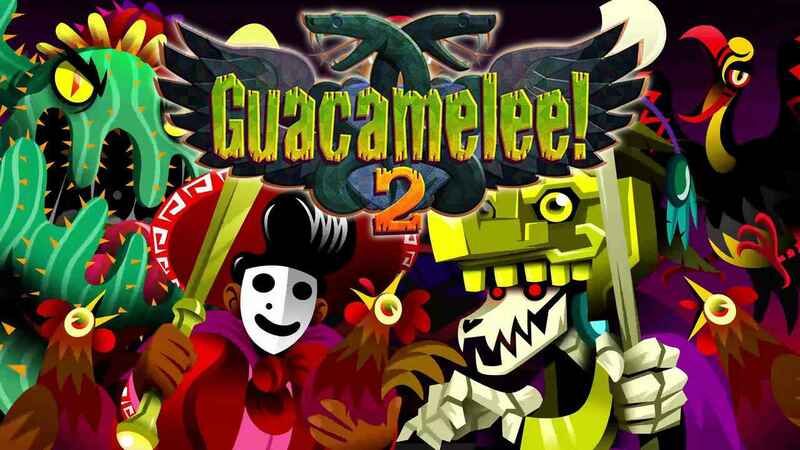 Guacamelee 2 is the hardest game I've played this gen. 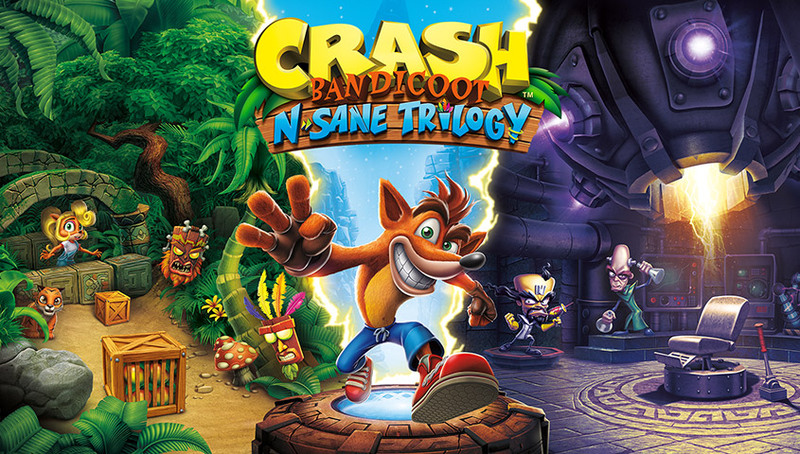 Harder than Dark Souls III, harder than Bloodborne, and yes, harder than Cuphead. I'm not referring to the main story though, which is challenging but doable. It's the optional Chicken Dungeons that present the game's biggest test—and they're required to get the game's better, true ending. 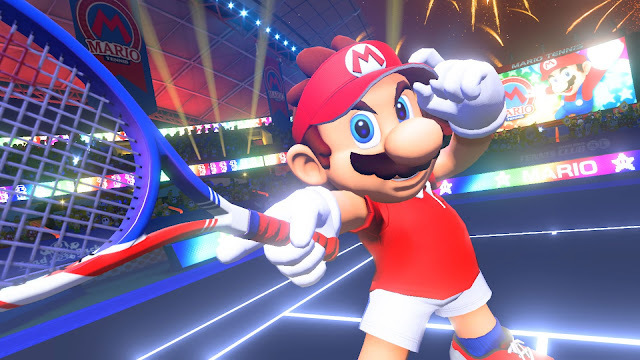 Check out my review of Mario Tennis Aces on Walmart.ca! 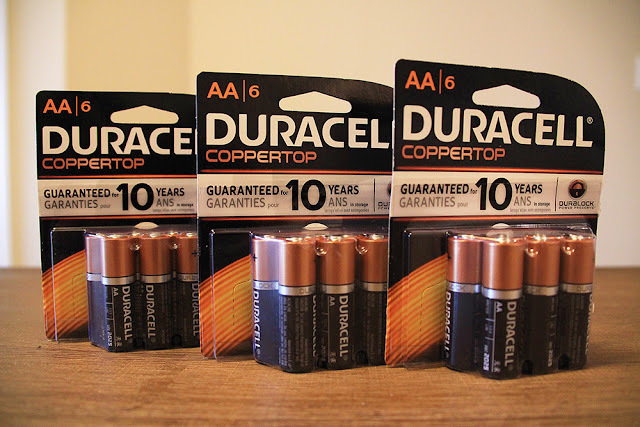 The Ultimate Gaming Marathon Checklist – Win a Duracell Prize Pack! 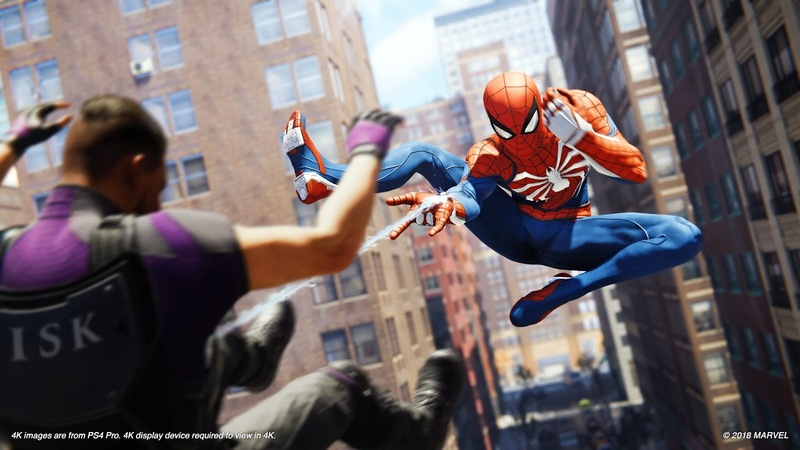 With E3 2017 officially behind us, it's safe to say the future of gaming has never looked brighter. There are so many amazing games on the horizon, no matter if prefer Xbox, PlayStation, Nintendo, or PC. From Super Mario Odyssey, to Forza Motorsport 7, to Star Wars Battlefront II, there really has never been a better time to be a gamer! Hey Canada – You Absolutely, 100%, Need to See Hatsune Miku Live! Here in Canada, we’ve never had a full Hatsune Miku concert, though with her meteoric rise in popularity one can hope that it’s only a matter of time before this international sensation comes and entertains her growing thousands of adoring Canadian fans. I had my first chance to experience the Hatsune Miku craze last year at Toronto’s Fan Expo when Crypton Future Media, the company behind the singer, put on a concert screening of the Hatsune Miku Live Party 2013 in Kansai event, which was held in Osaka, Japan. Considering this was a screening, and not a live concert, the raw emotion of fans in the packed theatre, as they sang their hearts out and waved glow sticks, was enough to convince me that Hatsune Miku is truly something special. 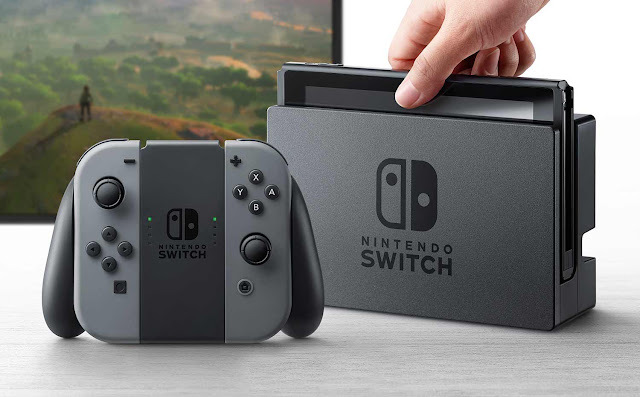 Don't want to wait until March 3, 2017, to try Nintendo Switch, Nintendo's latest console that combines a home gaming system and portable handheld in one? If you're in or around Toronto, you're in luck. As someone who has been reviewing video game controllers and PC gaming accessories for nearly a decade now, I know how essential it is these days to have batteries you can trust. Gone are the days of messy wires tangling up our living space, and in their place are wireless devices—many of which are powered by AA and AAA batteries. Given how much rechargeable battery technology has progressed in recent years, it seems almost silly to go the disposable battery route for high-drain devices. The much better financial and environmentally-friendly way is to use rechargeable batteries. The problem is, most rechargeable batteries just simply don't retain their charging capacity for very long. 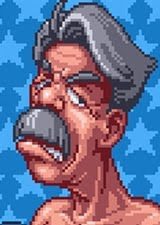 If you’re a serious gamer like me, having batteries you know can last is important to enjoying what we love to do most. 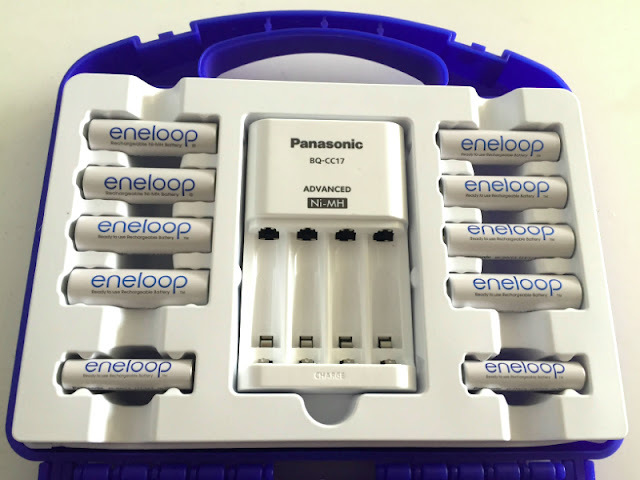 So, when Panasonic offered me a chance to test out their eneloop AA and AAA Rechargeable Ni-MH Batteries, considered by many to be the best rechargeable batteries on the market, I must say I was pretty excited.